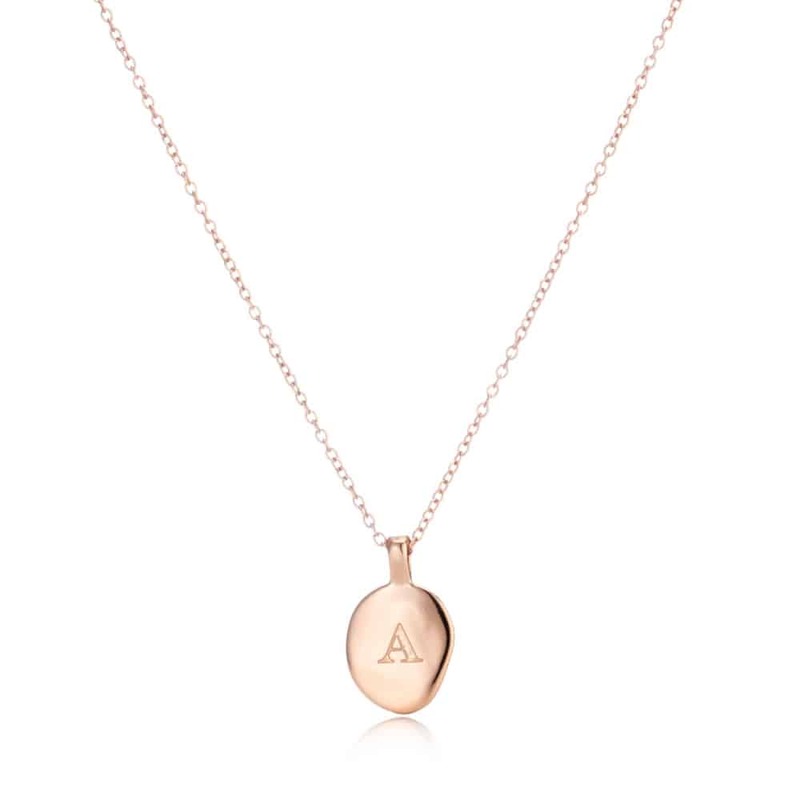 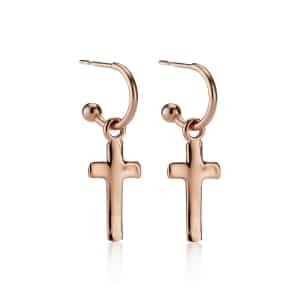 Our Personalised Rose gold Oval Initial Pendant Necklace will make a stunning gift for any special occasion. 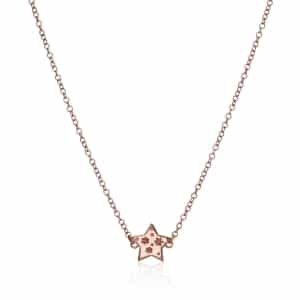 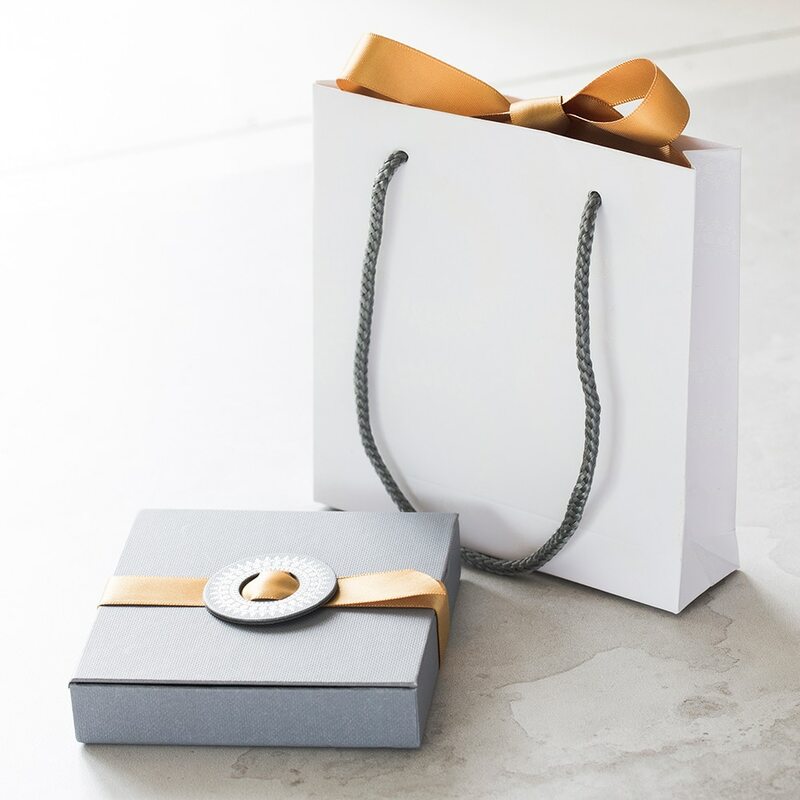 Handmade and beautifully presented in an Under the Rose signature gift box, it features a fine trace link chain and a clasp fastener for easy dressing. 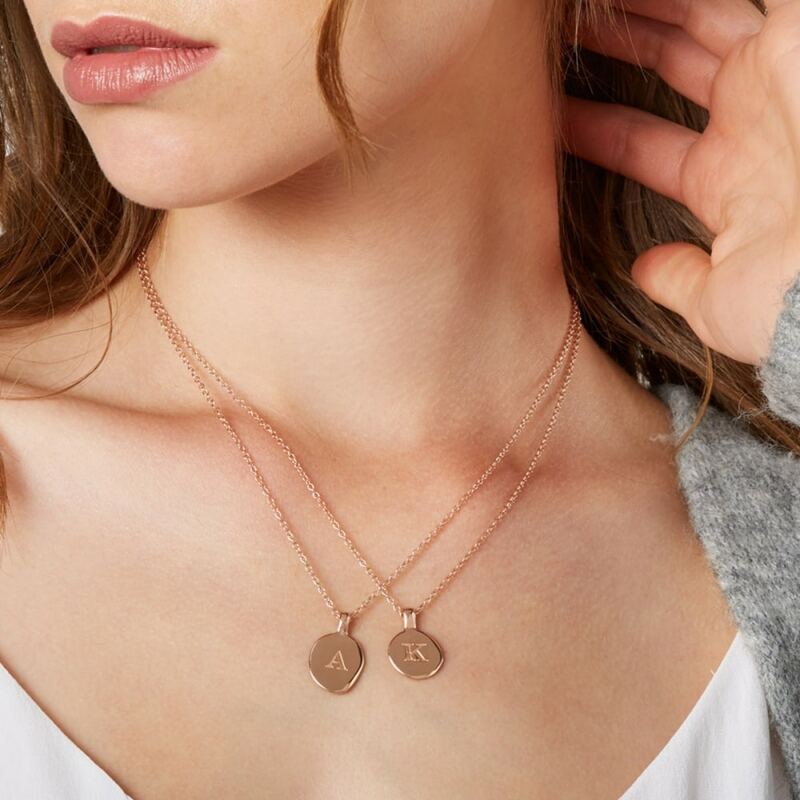 Designed to add the finishing touch to any ensemble, this Personalised Pendant Necklace can be customised with any initials to create a one-of-a-kind jewellery gift. Upon receipt of your order, we will deep cast your chosen initials within the delicate circle shaped pendant for maximum visibility, before polishing it to perfection and wrapping it up ready to give. 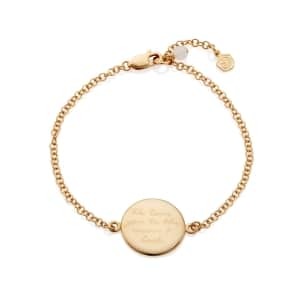 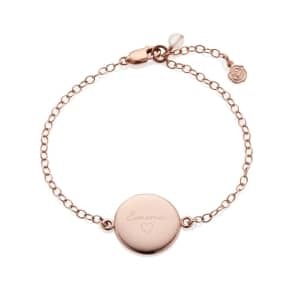 Make this necklace extra special with a engraved message on the reverse.